Nightingale Marketing was set up in 2016 with the aim to help start-ups and small businesses build their online presence through the art of search engine optimisation (SEO), along with a combination of other digital marketing techniques. We don’t believe in a one size fits all package, which is why every SEO project we work on is bespoke, suiting your business needs and yeilding the results you want. We also provide a full complement of related digital marketing services, including social media marketing, pay per click advertising and content marketing. Our SEO expertise will help you build a detailed SEO strategy tailored to meet your business goals and objectives. Implementing the following steps, your website will become fully optimised, leading to a rise in sales leads and conversions. A full technical review of your website, rankings and analytics. We will discover which keywords your competitors rank most highly for, and investigate why. We will suggest titles for engaging content that will increase your search engine visibility. This is vital for local SEO, and involves creating and optimising your business listing. We will set up and analyse the figures from these essential tools. This includes optimising factors such as metadata, HTML, image and load speed optimisation. We will assess and build high quality, secure links to send traffic to your website. We can provide assistance with removing both algorithmic and manual penalties. Maintaining a website as a business owner can prove time and resource-costly, making sure is functioning correctly and updated properly. Updating content across your website as and when necessary, such as blog posts, articles and product pages. Reporting essential visitor data from Google Analytics as part of your KPIs. Using a variety of platforms, including Google AdWords, Twitter, Facebook, Linkedin and Amazon, your business can see a great return on investment, even with a minimal budget. We will setup your campaigns and track them, which will help to inform further steps on making your website attract more visitors and convert better in the long term. 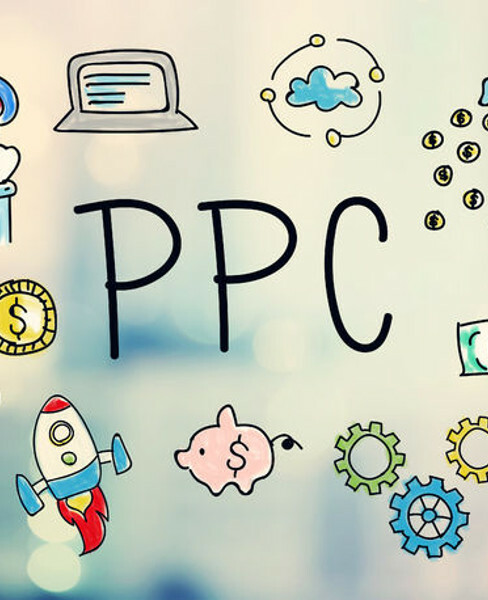 PPC is fantastic for getting an instant presence on the first page of search engines, and by creating targeted ads with performance tracking, your business can make data-driven decisions about its future. 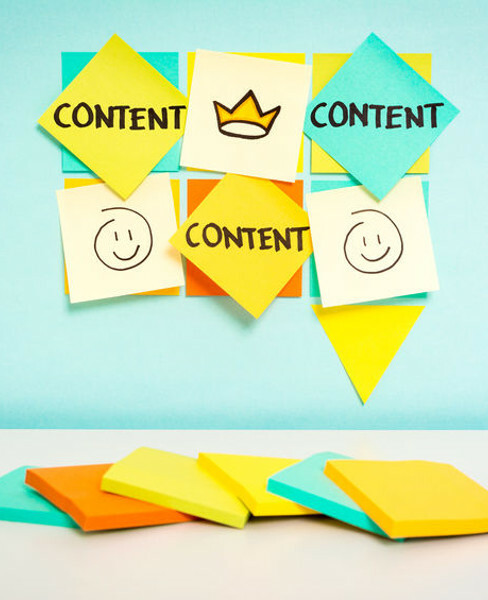 Half the battle of getting to the top of search engines is creating high quality content. Unfortunately, this doesn’t just mean posting articles brimming with appropriate keywords, but providing effective copy that will keep visitors on your website for longer, and eventually convert. Nightingale will work with you to create a bespoke content strategy that will help you reach a larger number of your intended audience. Our creativity uses a blend of media, including, text, photography, infographics and reports, to produce high-impact content that will attract more of the right visitors to your website. Nightingale Marketing have helped Syudential achieve top rankings in Google and other search engines for a number of lucrative keywords in their industry. Through our comprehensive technical audit, we were able to identify which areas they were currently performing well in, and identified new opportunities where they could expand, as well as areas where their rankings could be improved. 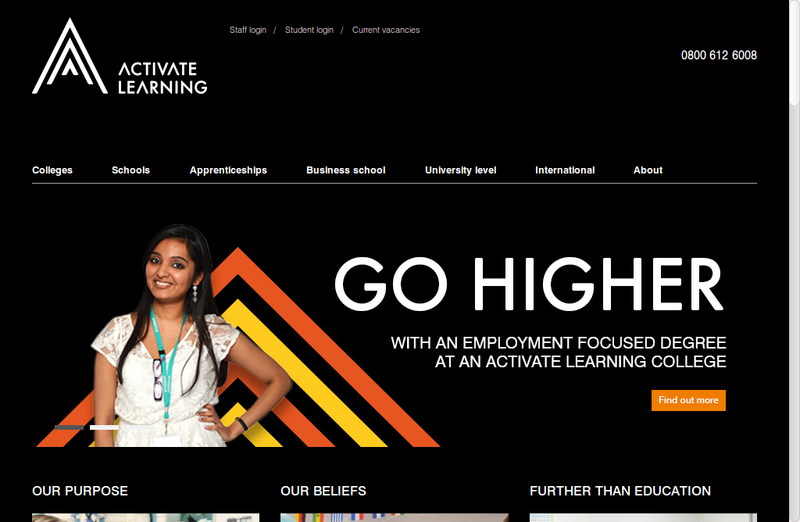 Nightingale worked with a local further education college on a short term SEO project to improve their rankings against competitors in their area. 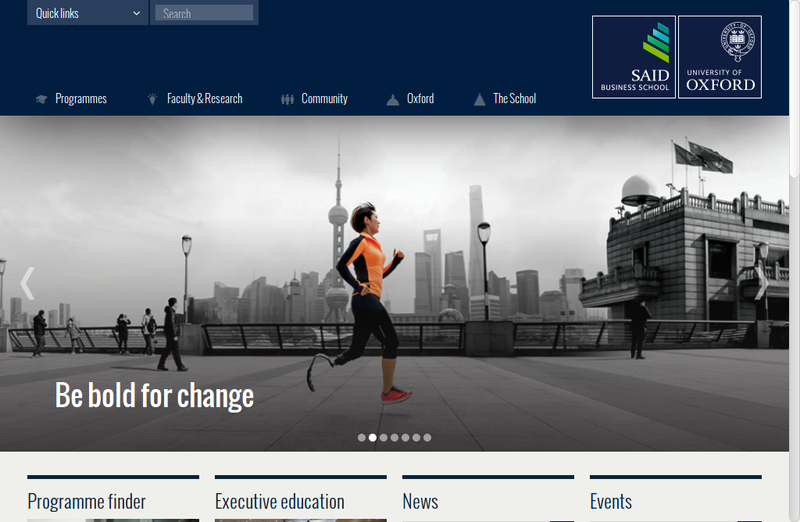 Through our technical audit and analysis of data from site analytics, the college’s website was also optimised in other ways, including page load speed, meta tags, and content. Our efforts led to a 12% increase in new enquiries, and boosted their organic traffic by 15%, all within four months. 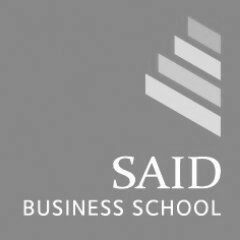 We worked with one of the best business schools in the country to increase their web presence for a number of key business terms, helping to drive more enquiries and applications for their programmes. This included analysing the online visibility of their main competitors, and working to optimise their content and website as a whole to rank more highly for appropriate keywords. Get in touch today to find out how we can help you with your search engine and website journey. © 2019 Nightingale Digital Marketing Oxford. Built using WordPress and Reiki Theme.